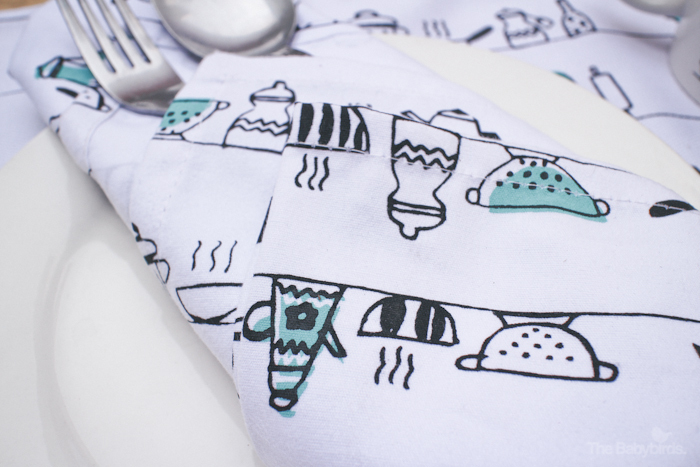 Our placemats and tea towel collection is ready to serve you! 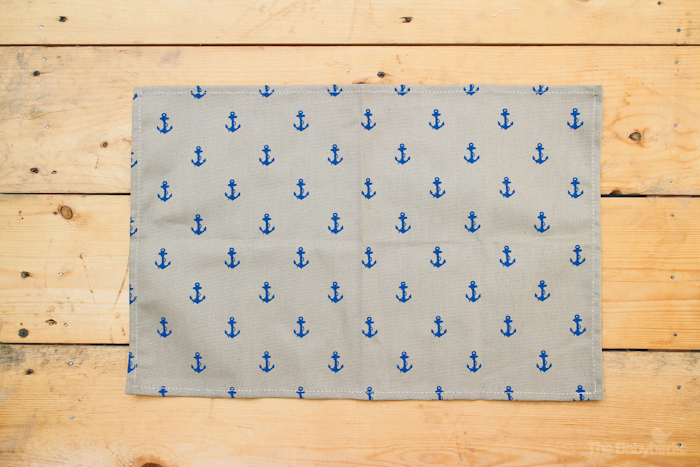 We have 3 patterns that match our pattern mugs collection, plus one new anchor pattern. Make sure you collect all of them. Check out the detailed photos and the complete collection below, and place your order to hello@thebabybirds.net. 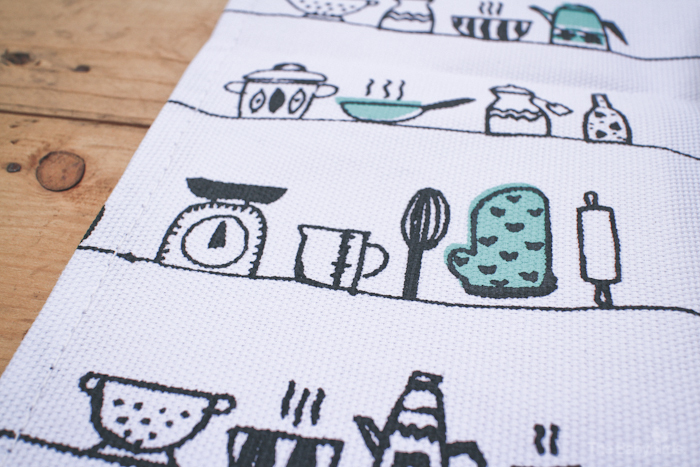 what’s the difference between placemats and tea towel? i never use it before. 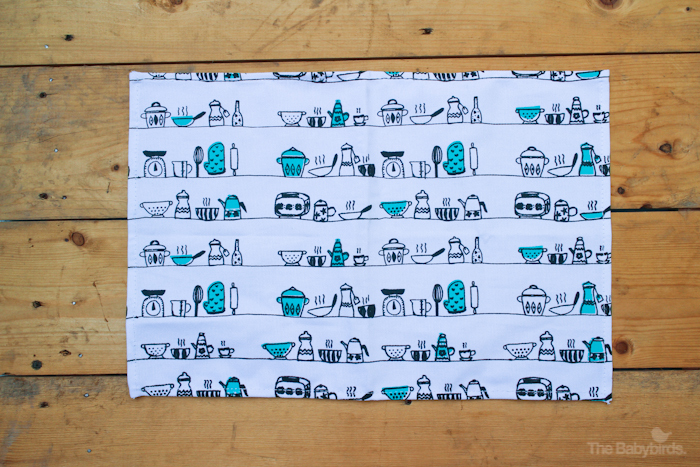 I would like to order 1spring tea towel and 1 kitchen tea towel.